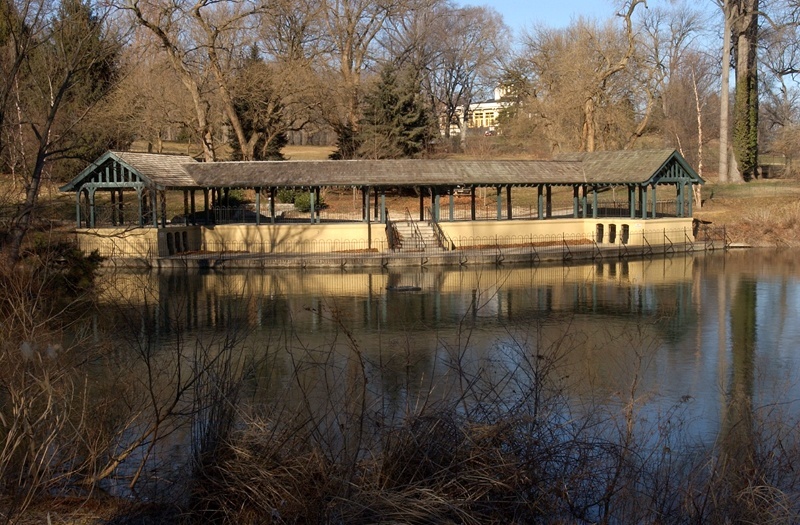 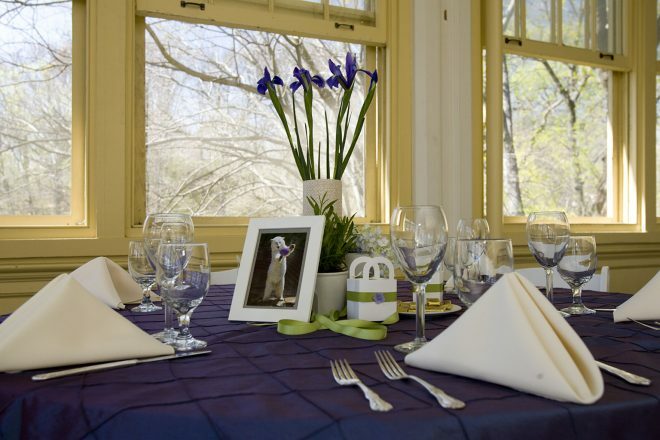 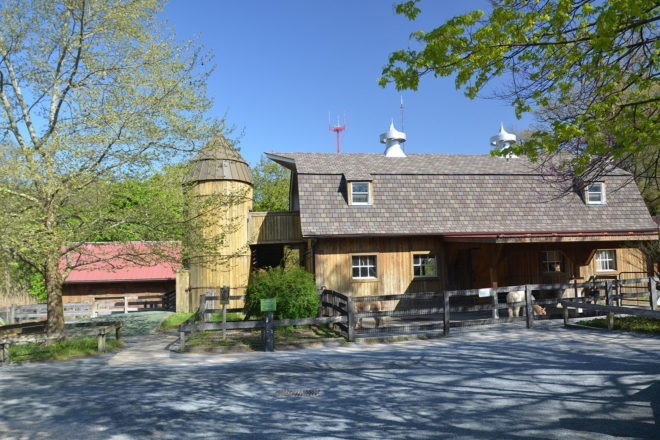 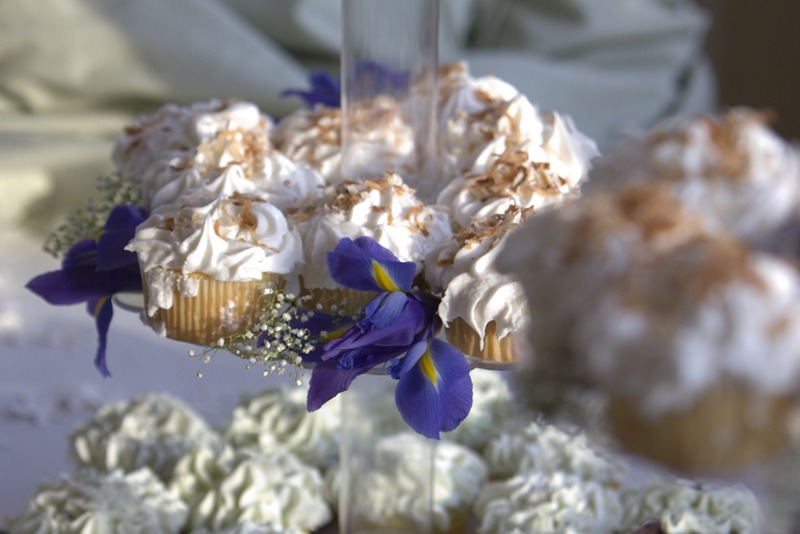 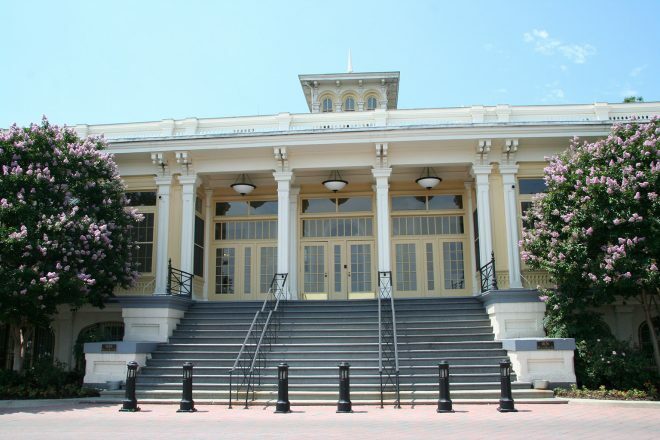 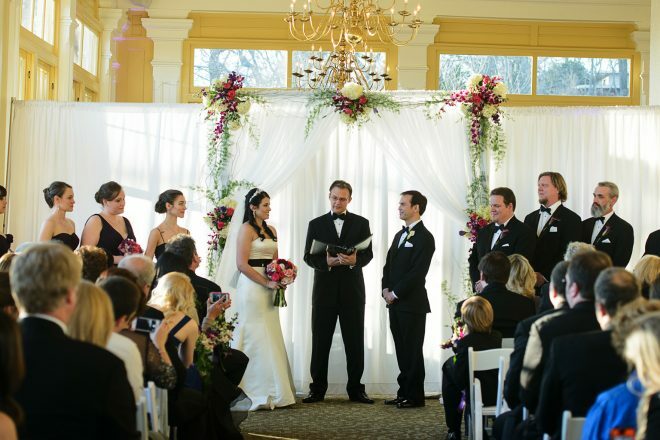 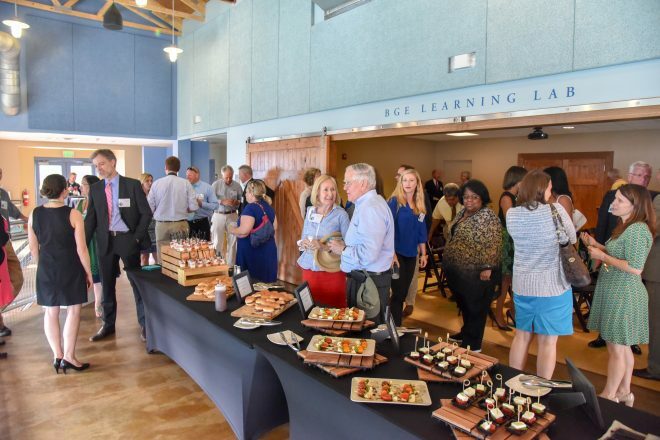 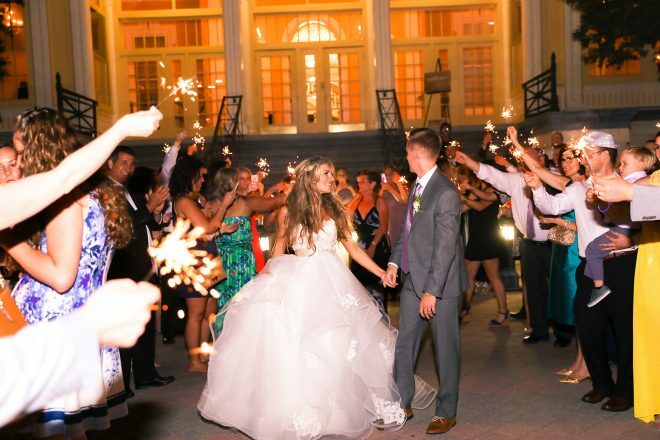 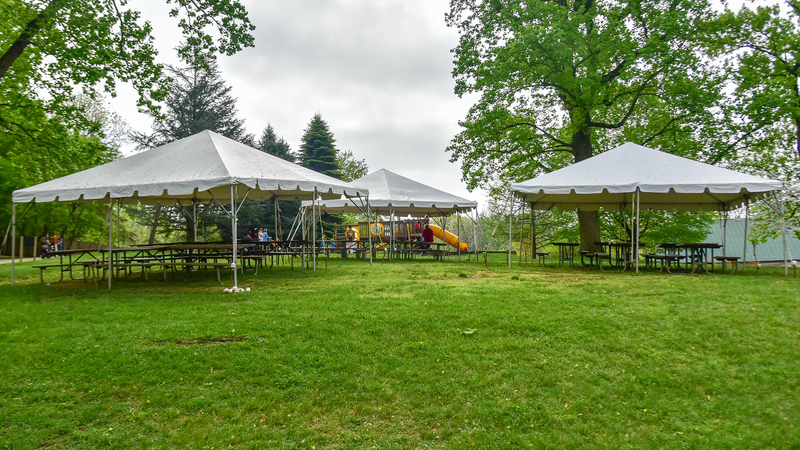 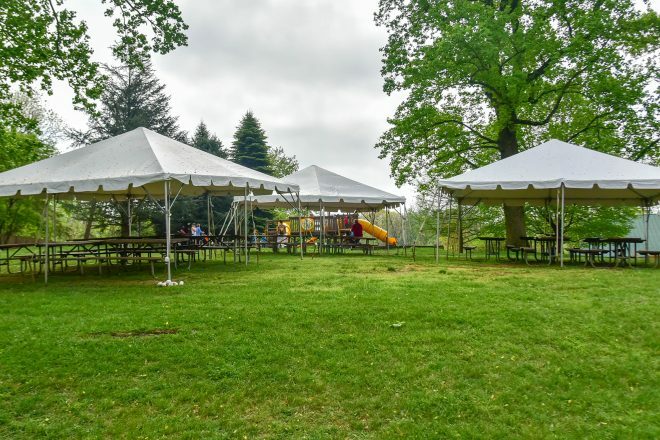 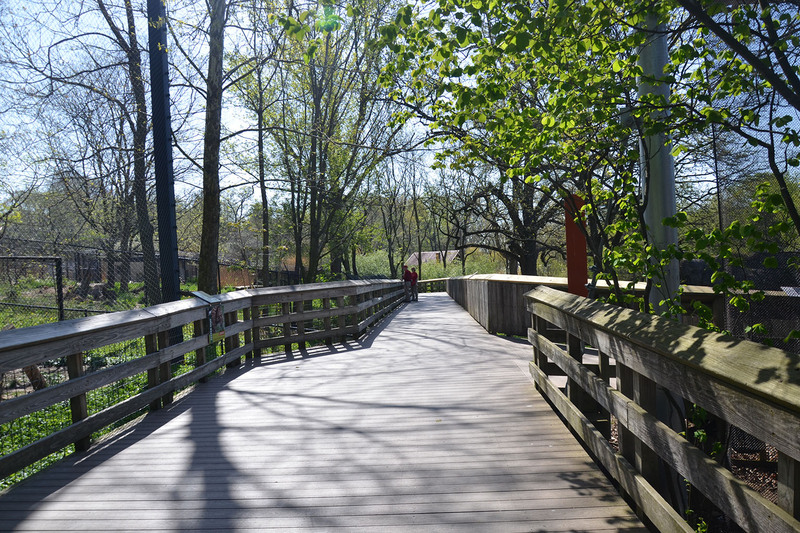 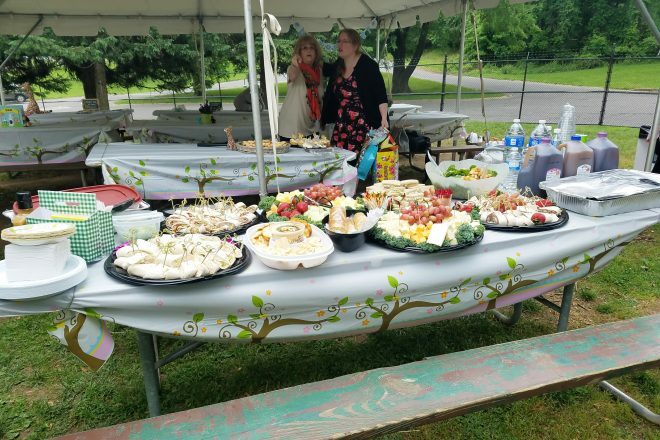 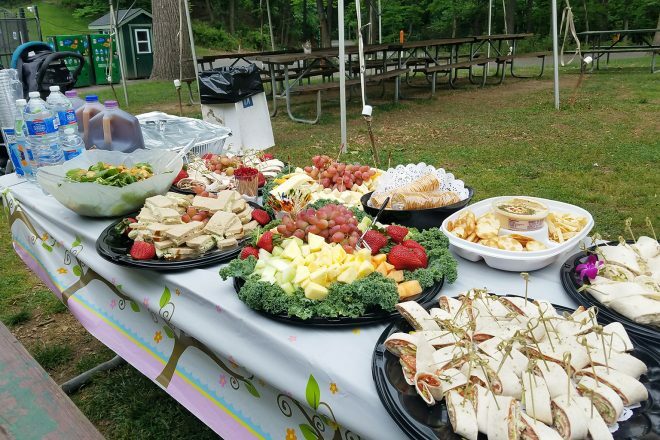 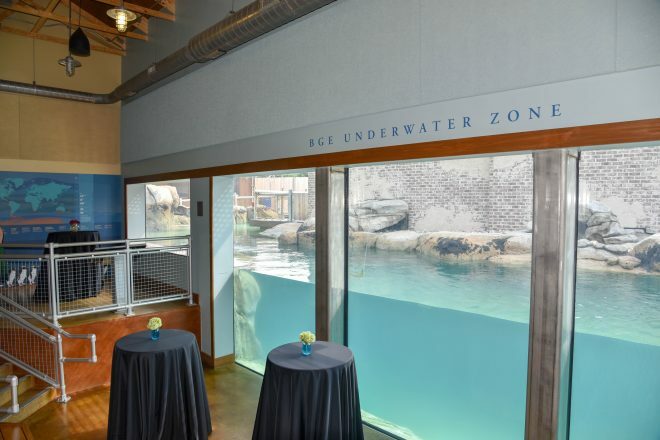 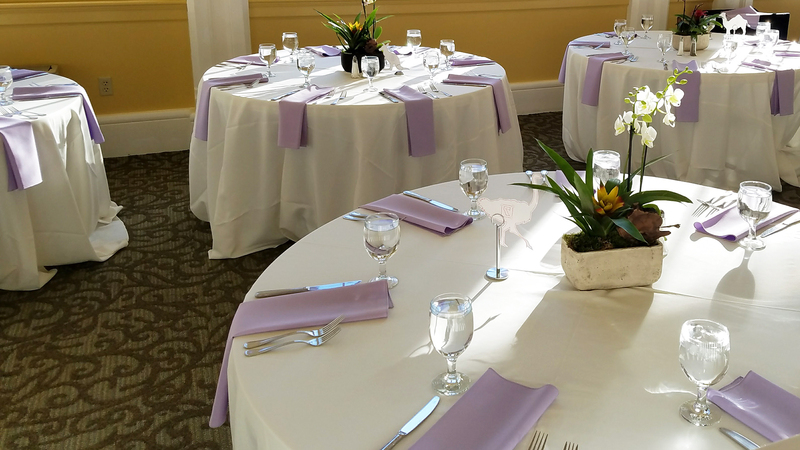 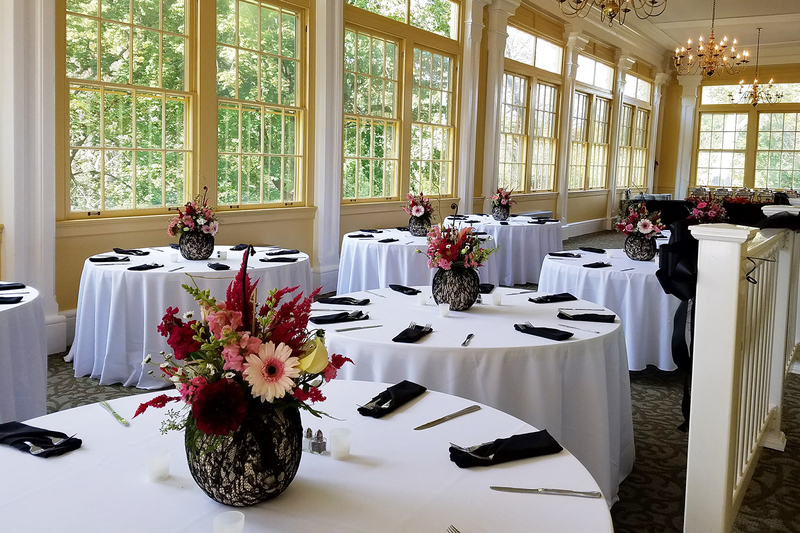 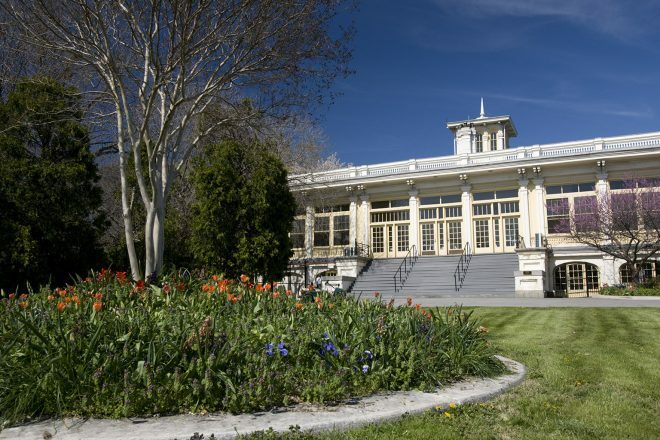 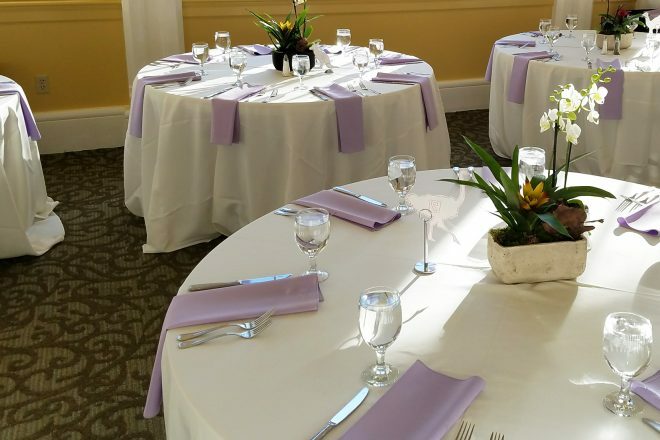 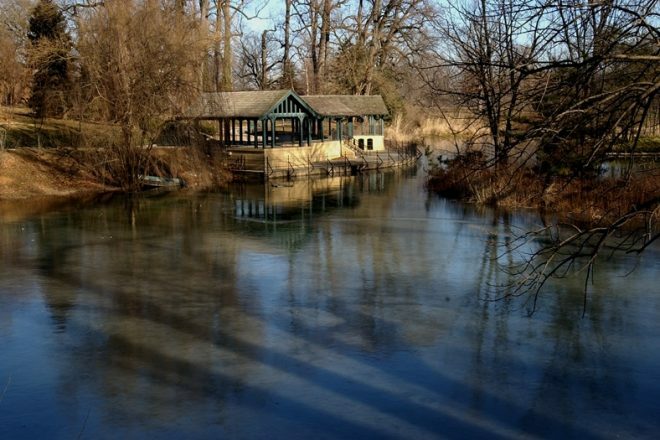 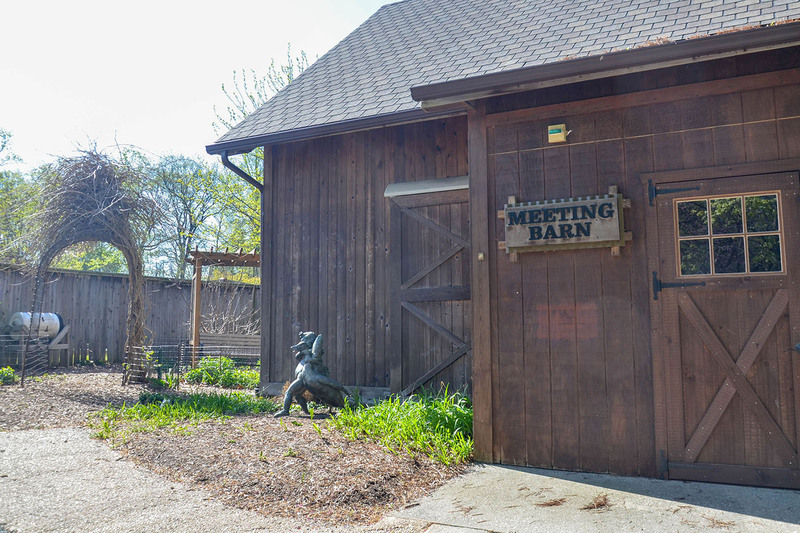 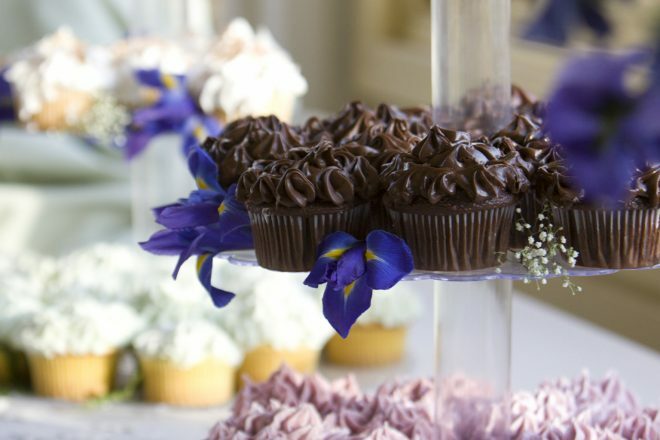 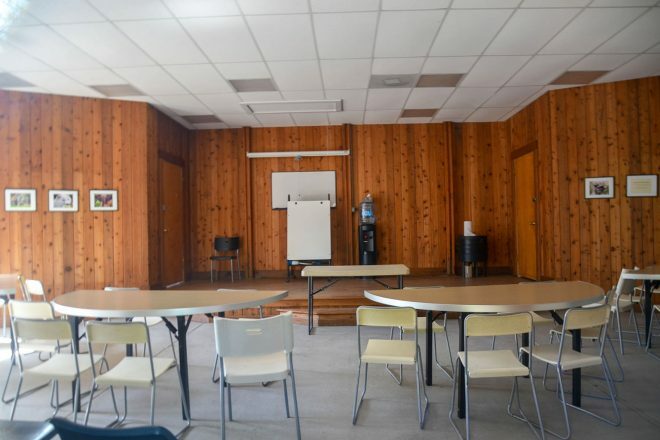 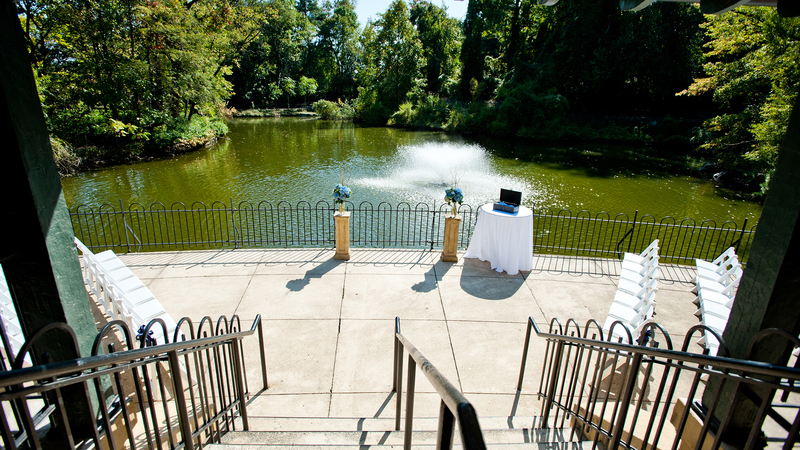 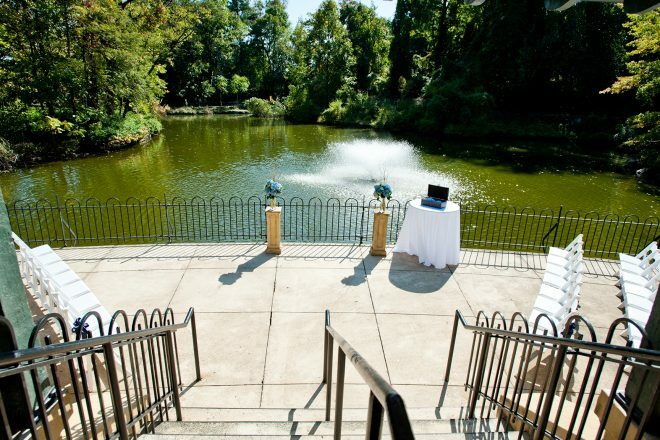 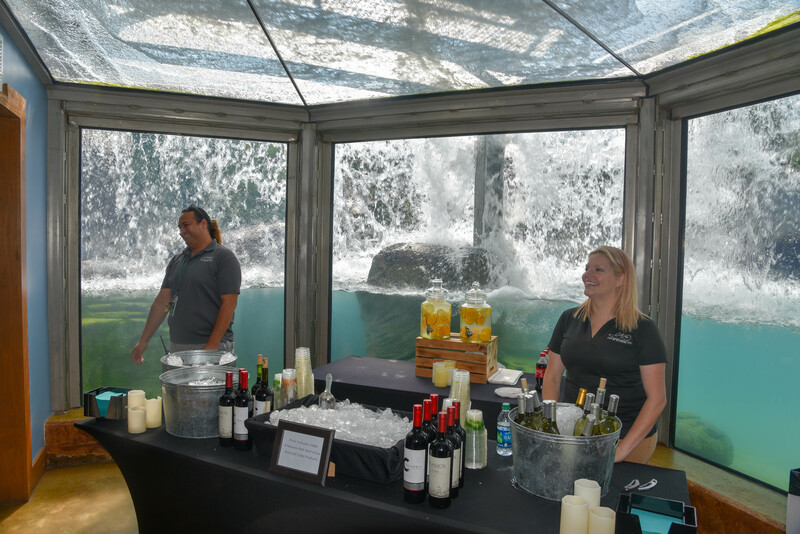 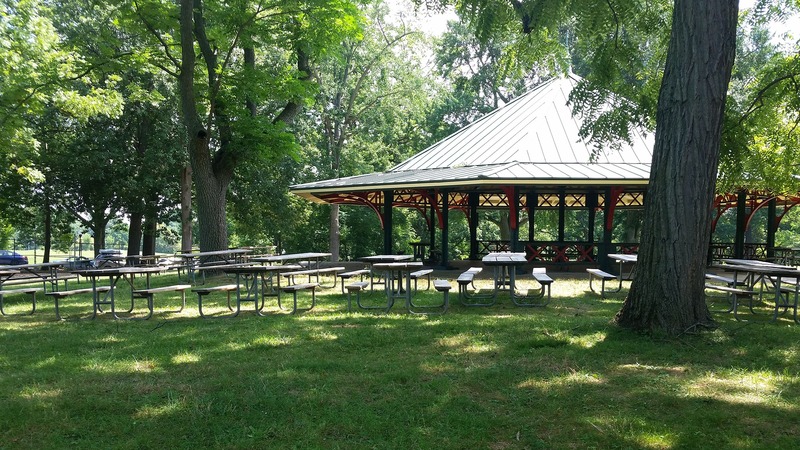 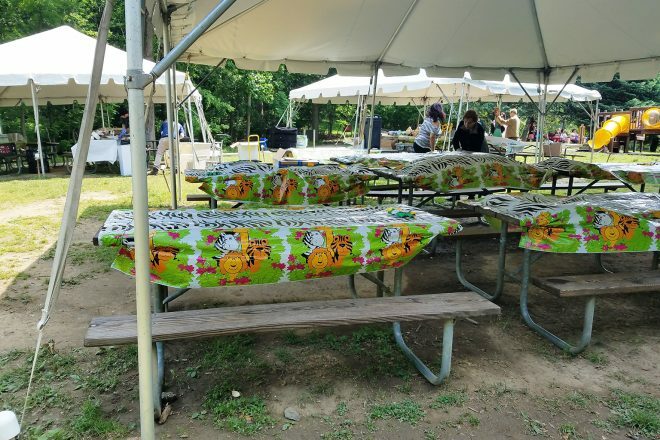 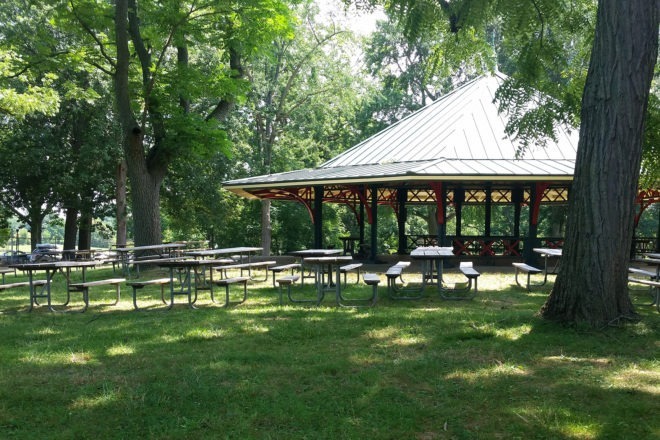 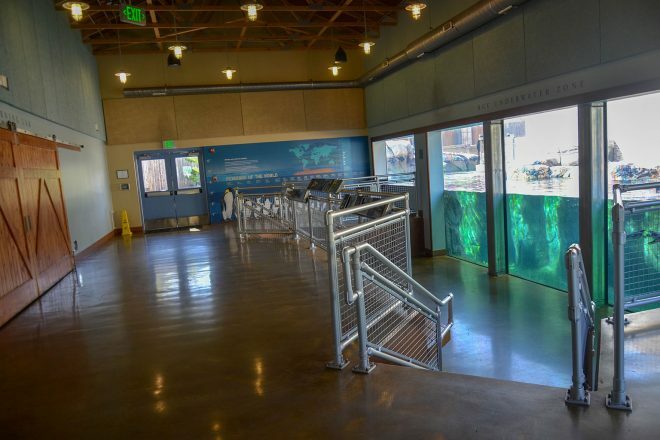 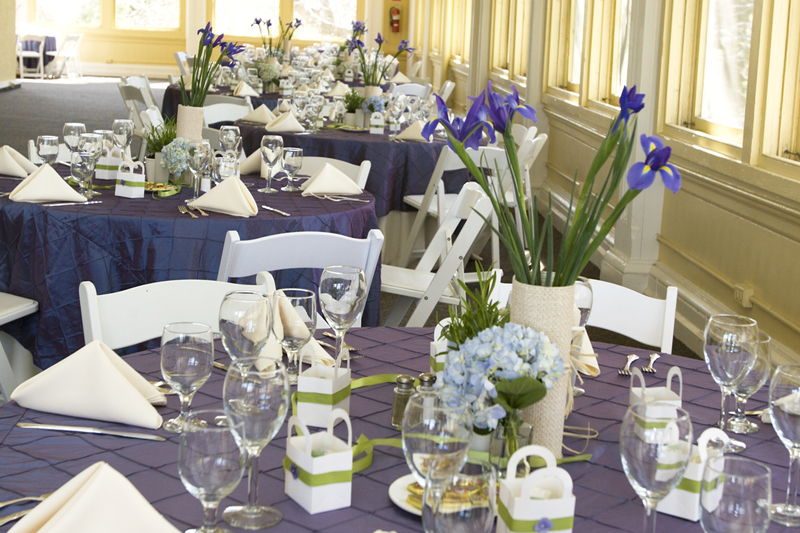 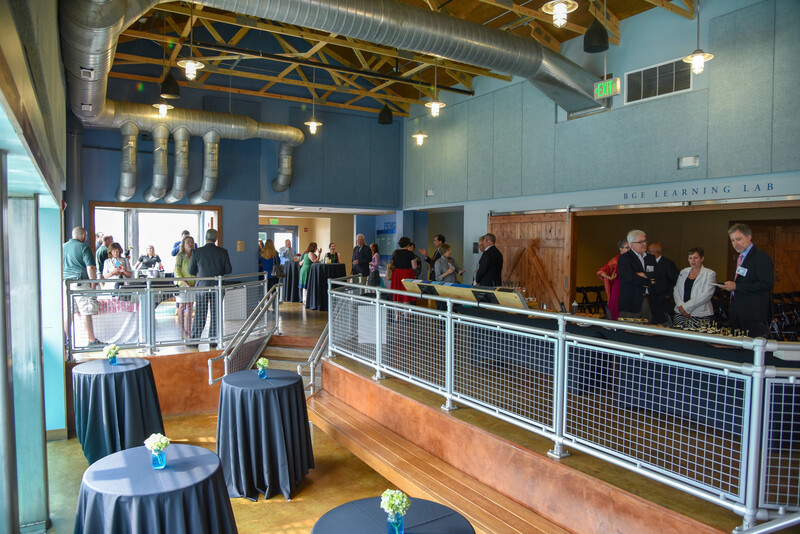 From the historic Mansion House, to the peaceful Lakeside Pavilion, to the vast Waterfowl Pavilion area, to the Zoo itself, you can be sure your event will be unforgettable. Questions? 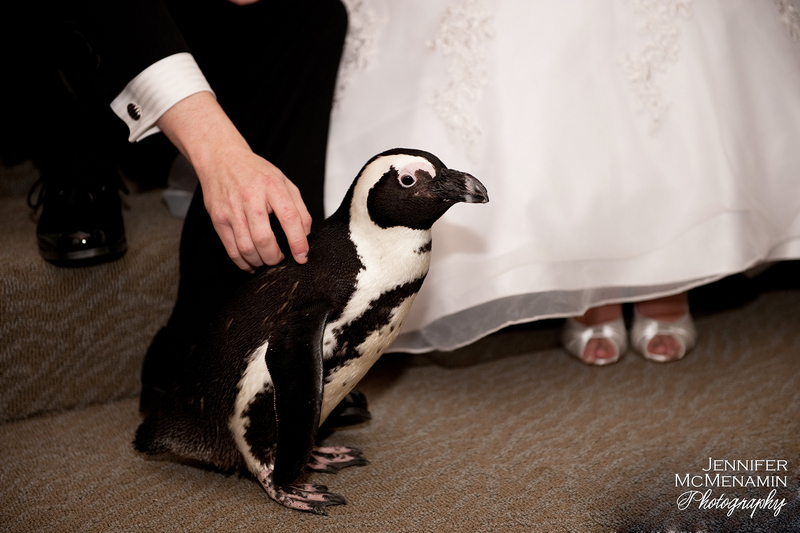 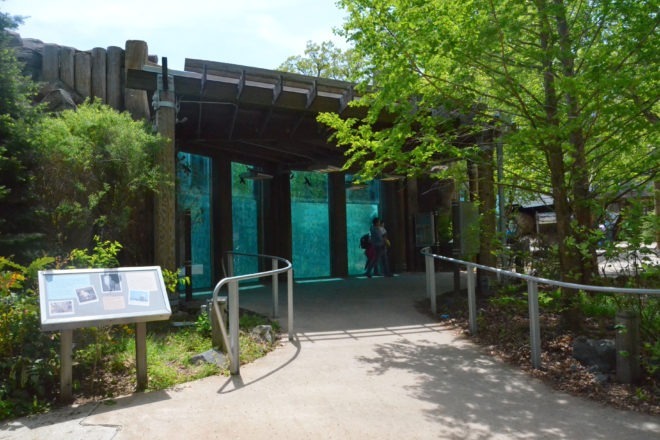 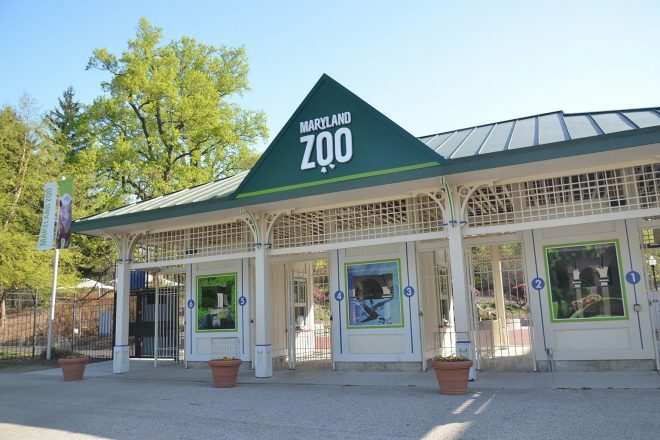 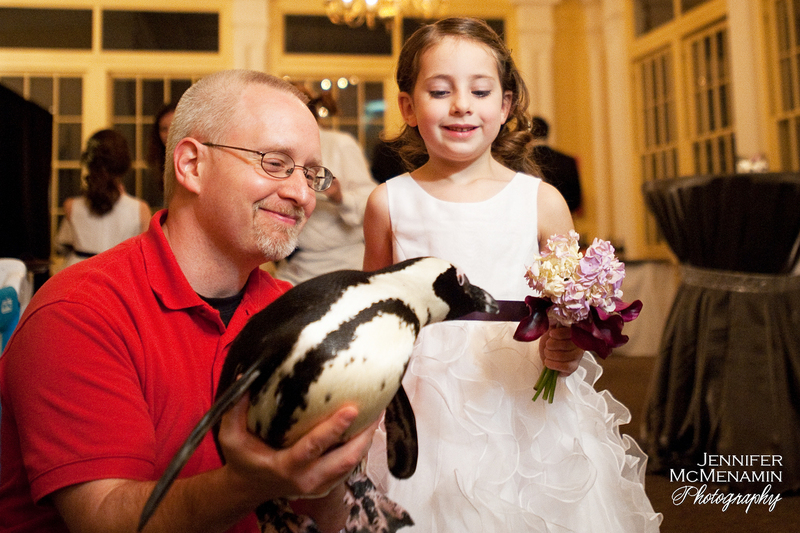 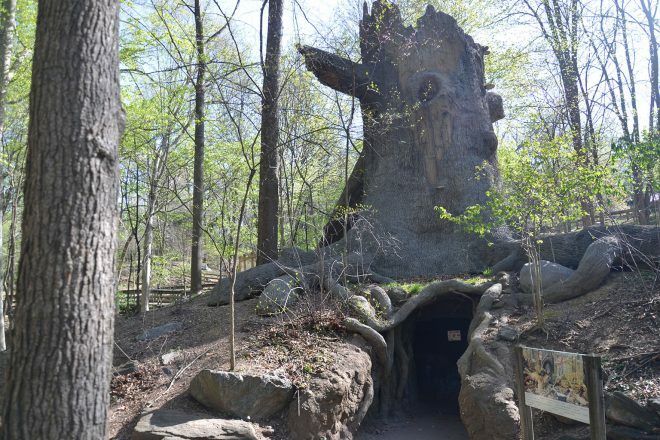 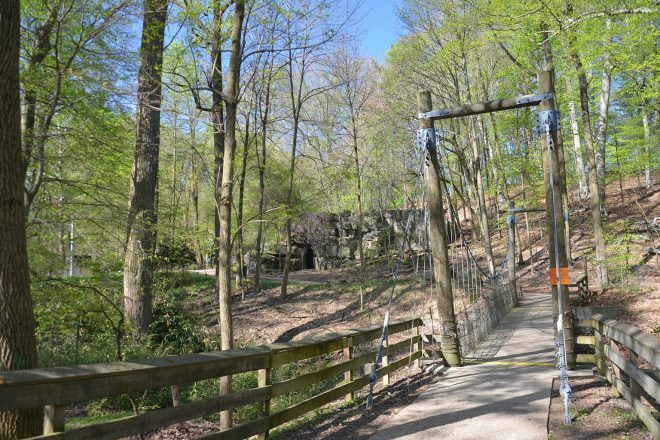 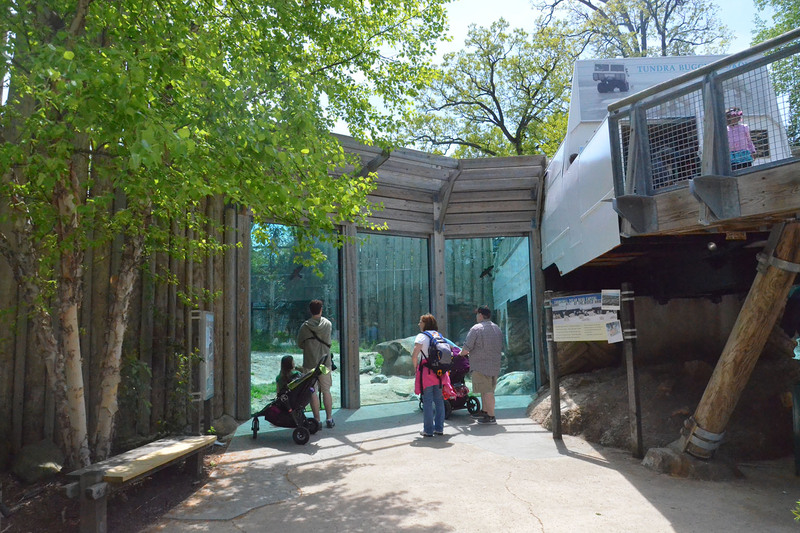 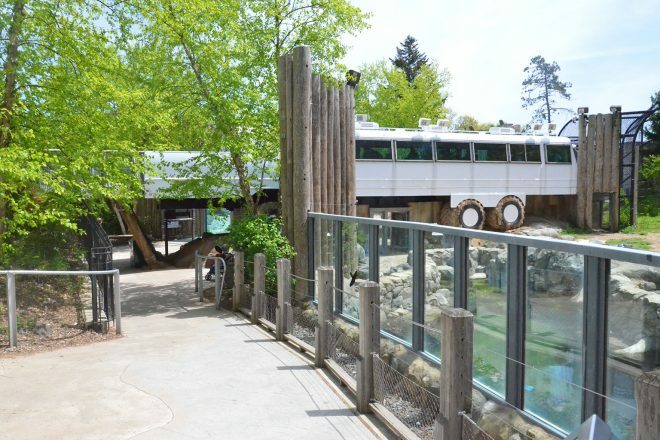 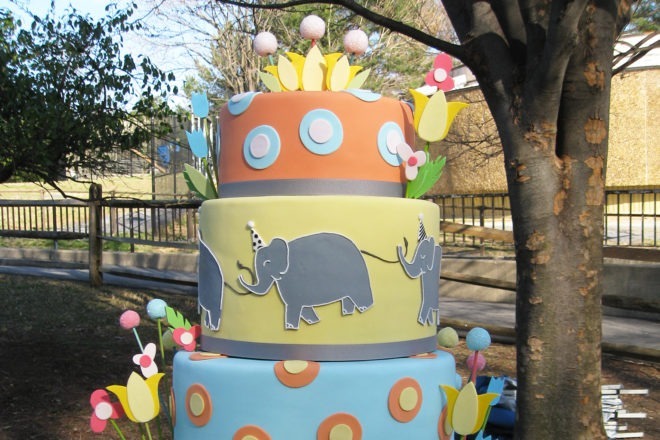 Contact the Rental Office at 443-552-5277 or email rentals@marylandzoo.org.